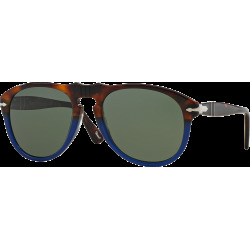 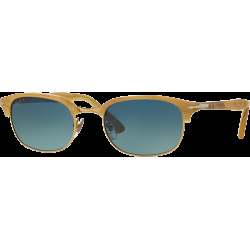 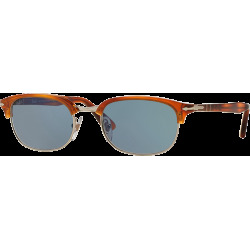 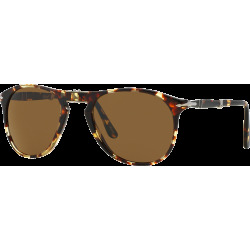 Italian eyewear brand Persol has decided to commemorate their celebrated past with their latest Vintage Celebration Collection. 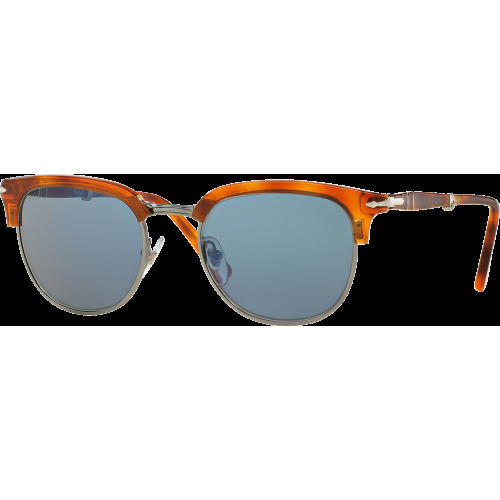 After the success of last year, the journey into Persol’s archive continues. 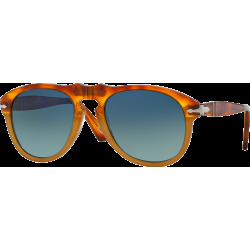 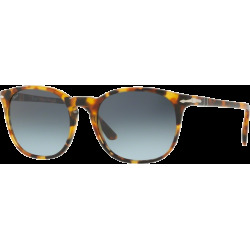 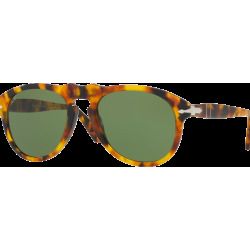 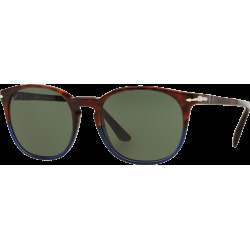 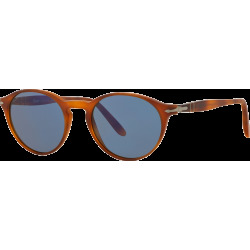 Four new colours from 1960 have been re-discovered, and their vintage flavours will enrich Persol collection. 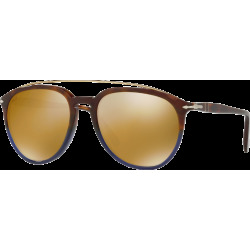 The journey started in 2013, bringing 4 historical havanas back to life… to continue this year rediscovering other 4 colors which made the spirit of the 60s. 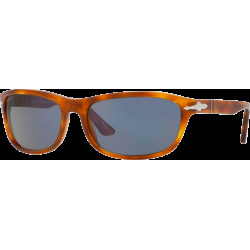 The three main frame models for the collection include the Terra Di Siena 1969, Tabacco Virginia 1961, and Caffe 1968. 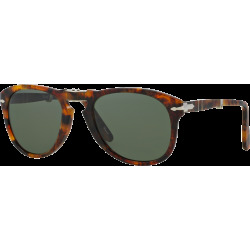 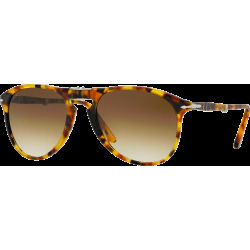 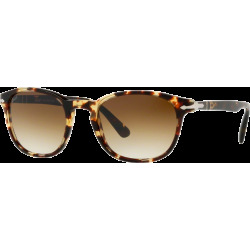 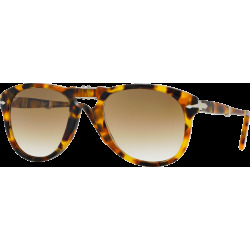 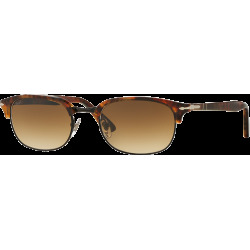 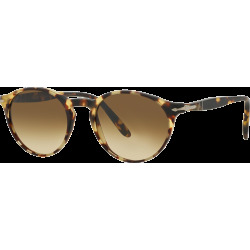 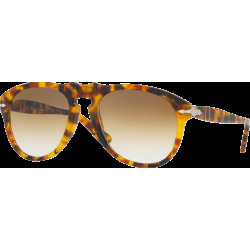 Each model features six different optical and sun styles, all of which share similar brown colorways – reflected by their respective names. It’s really great seeing a brand like Persol remaining true to their identity and what made them so popular to begin with. 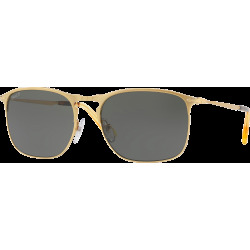 True classics will never die, a sentiment Persol illustrates time and time again.